TORONTO, Canada – The blueprints are complete and the foundation has been poured for two new, original HGTV Canada series featuring returning and new talented hosts ready to showcase trendsetting projects. Home to Win builder Sebastian Clovis partners with the budget-savvy DIY designer Sabrina Smelko in Save My Reno. This energetic and imaginative pair helps cash-strapped homeowners transform their struggling spaces into spectacular reveals, with savings to spare. The action continues outdoors with Backyard Builds, a new series starring contractor Brian McCourt and designer Sarah Keenleyside as they produce one-of-a-kind designs in ordinary backyard spaces. Whether it’s a custom-made container guest suite sleeping four or a man cave complete with games area and home theatre, this visionary duo creates endless possibilities with a blank backyard. 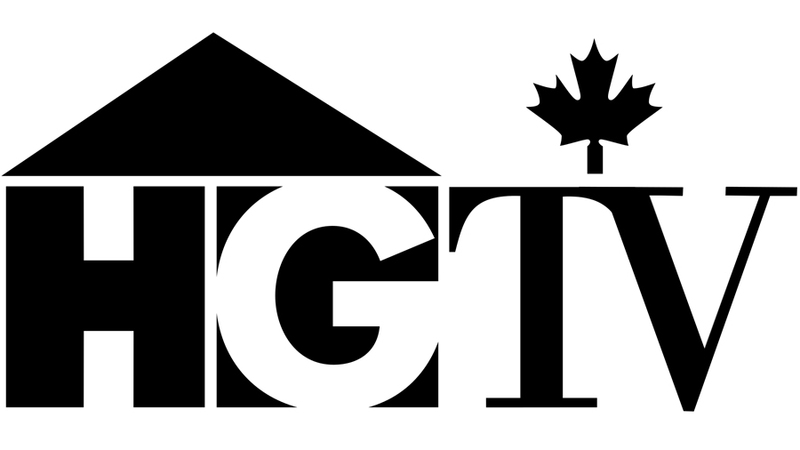 Casting is currently underway for both series athgtv.ca/castingcall with productions slated to begin in August across the GTA. When indoor space isn’t enough, Backyard Builds (8×30) showcases the endless opportunities outdoor areas can provide without breaking the bank. The series stars contractor and designer Brian McCourt and design expert Sarah Keenleyside who work with homeowners to maximize their backyard potential to create tailored, one-of-a-kind structures. Whether it’s a yoga studio, recording facility, whimsicle jungle gym, tiki bar, bowling alley or an al fresco dining area with a kitchen, this contractor and designer duo can extend any living space on a budget. Sarah is a bright, outgoing designer with a knack for creative projects. Brian completed his first home flip by 19 and can now take a project from demo through to construction and design. Together, they can design and construct any structure that a homeowner can imagine. Produced by Frantic Films and developed in association with Corus Entertainment, Backyard Builds is currently scheduled to premiere in Spring 2017.